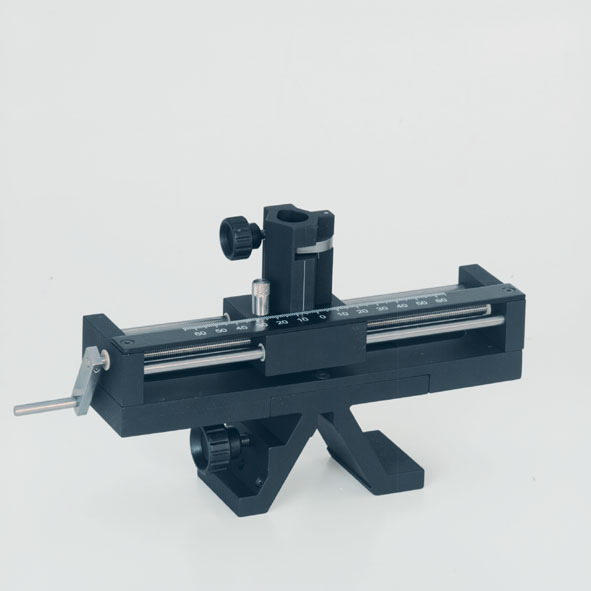 For demonstration and laboratory experiments that require high accuracy. 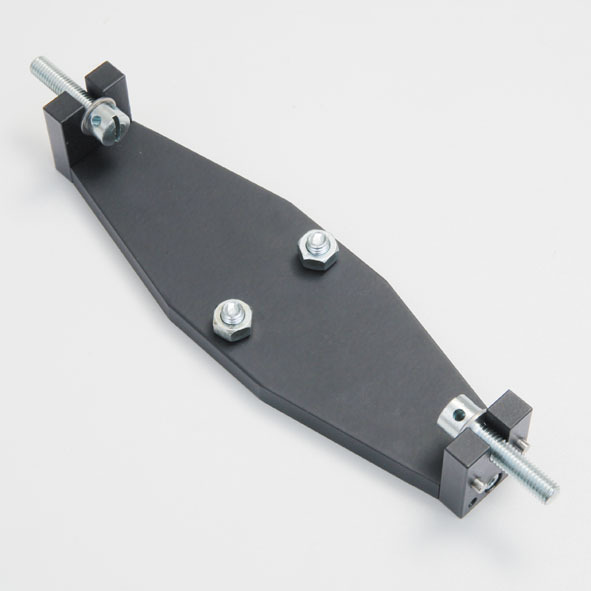 Triangular profile, with base and adjusting screw for three-point adjustment. Front panel with holes to attach connectors for more rails. 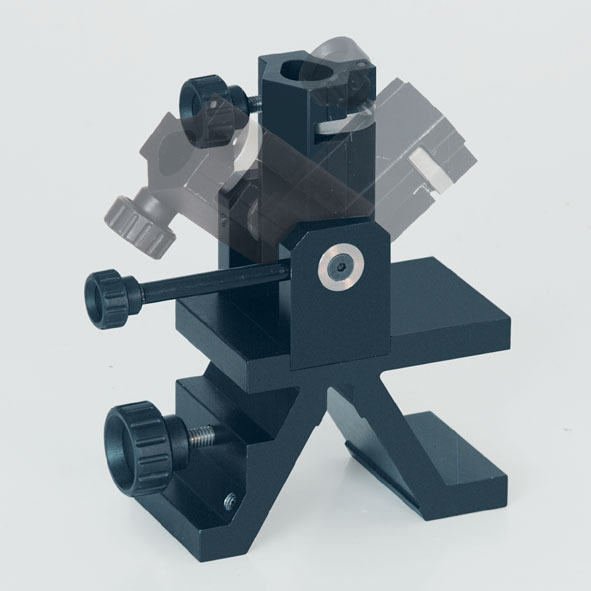 For optical bench with standard cross section. 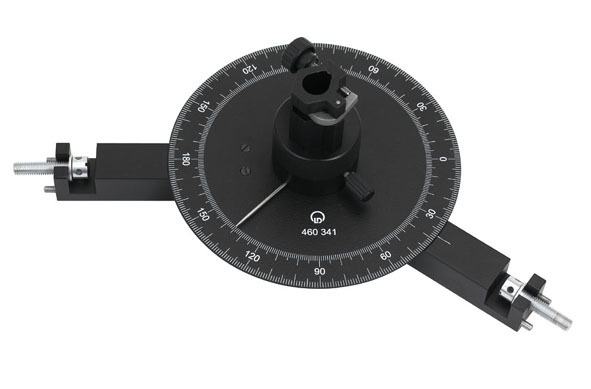 For high-precision demonstration and laboratory experiments. 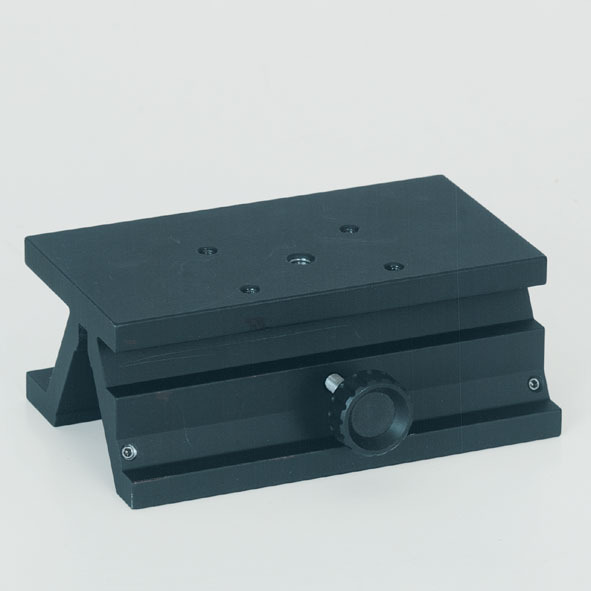 Black anodized aluminium profile, treated mechanically with high accuracy. 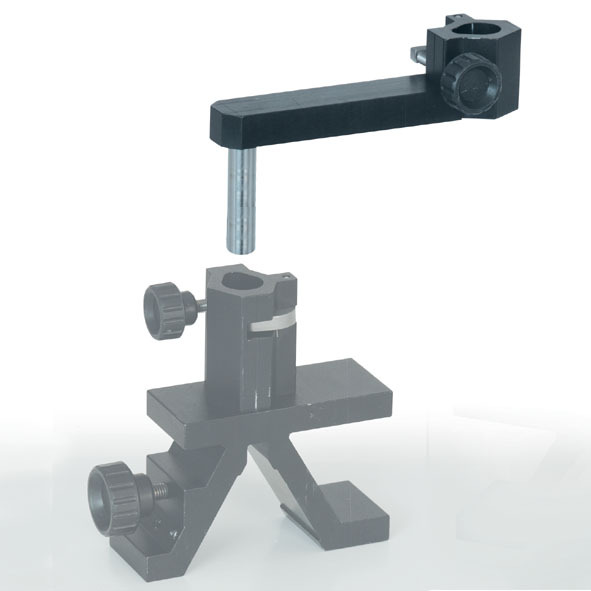 For optical components in holders.